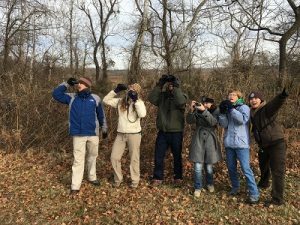 Description: Join the RRV NWR biologist in the 2018 Christmas Bird Count along various properties in the Rappahannock River Valley NWR. We will count all birds along our path as we explore the refuge and bird in areas protected from development and human interactions. While birding experience is recommended, we welcome non-birders who are interested in learning more about this fun past time! You are welcome to join for the owl survey and/or the bird survey. We also have binoculars to lend for the day if you don’t own a pair. 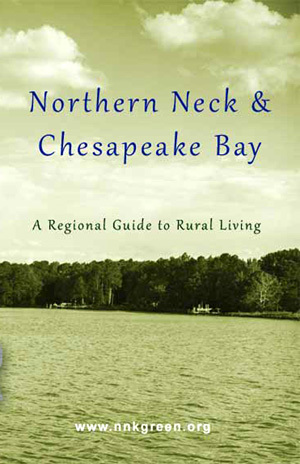 Meeting place: Wilna house (336 Wilna Road, Warsaw, VA 22572). This is on a paved road behind a red gate that will be opened leading you to a white historic house with a gravel parking lot. Please email Lauren at Lauren_cruz@fws.gov to RSVP!